Dell XPS 12 is a new Touch enabled 12" Laptop and also Tablet with Ultrabook technology of Dell. XPS 12" Ultrabook comes with a whole new design which transforms Your Laptop into a Tablet when needed. That's how it ''Transforms Our Work into Play''. 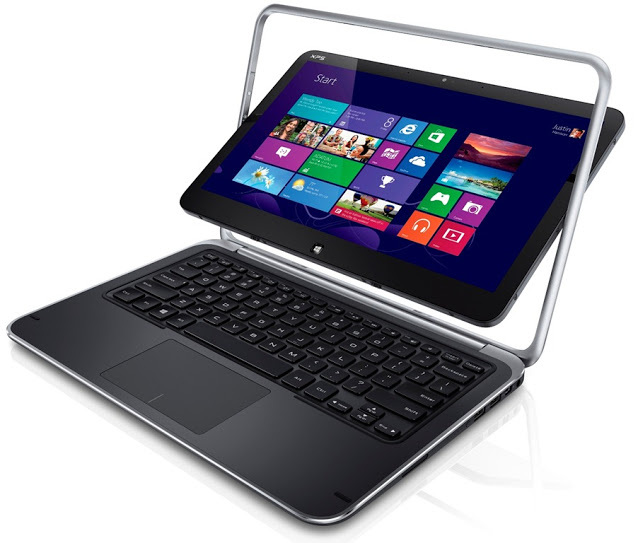 Dell XPS 12 has a Flexible Design with a Fluid Flip-and-Fold Motion. 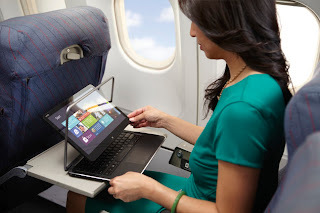 It also introduces the new Microsoft Windows 8 to Ultrabook, which has Smart Connect technology for Updating all Our data automatically even though the Laptop/Tablet is in Sleep Mode.